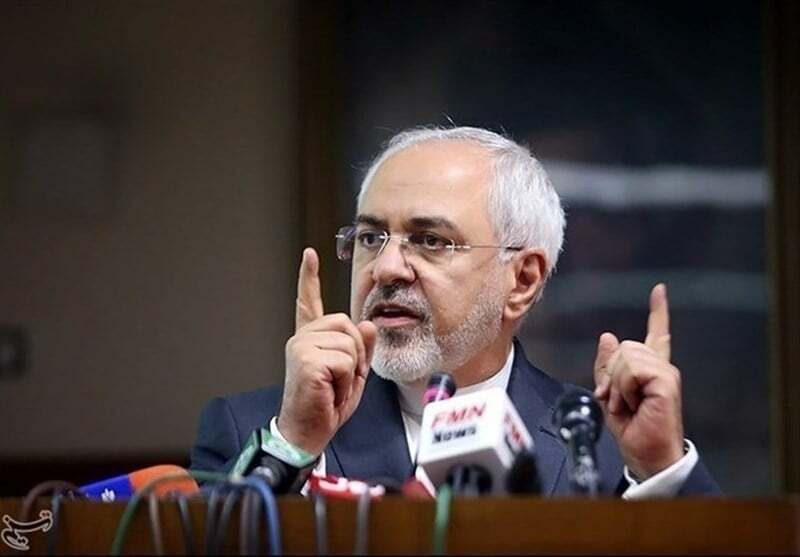 Iranian Foreign Minister Mohammad Javad Zarif called on the European Union to meet its obligations under the 2015 nuclear deal, saying if the EU wants to set preconditions for the implementation of their commitments, Iran may walk away from the deal. If Europeans demand changes to Iran’s missile program and the country’s accession to the Financial Action Task Force (FATF) as preconditions for fulfilling their commitments, Tehran would have numerous options, one of which is to withdraw from the nuclear deal known as the Joint Comprehensive Plan of Action (JCPOA), Zarif told RT Arabic TV. Earlier on Monday, Iranian Judiciary Chief Ayatollah Sadeq Amoli Larijani stressed that the country would never accept the “humiliating conditions” of the European Union’s financial mechanism for trade with Iran, including Iran’s accession to FATF. INSTEX will be based in Paris and be managed by a German banking expert. Britain will head the supervisory board. The European countries are reportedly going to use the channel initially only to sell food, medicine and medical devices in Iran. In May 2018, the US president pulled his country out of the JCPOA, the nuclear deal that was achieved in Vienna in 2015 after years of negotiations among Iran and the Group 5+1 (Russia, China, the US, Britain, France and Germany). Following the US exit, Iran and the remaining parties launched talks to save the accord. Reports and views published in the Media Wire section have been retrieved from other news agencies and websites, and do not necessarily reflect the opinion of the Iran Front Page (IFP) news website. The IFP may change the headlines of the reports in a bid to make them compatible with its own style, and does not make any changes to the content. The source and url of all reports and news stories are mentioned at the bottom of each article.